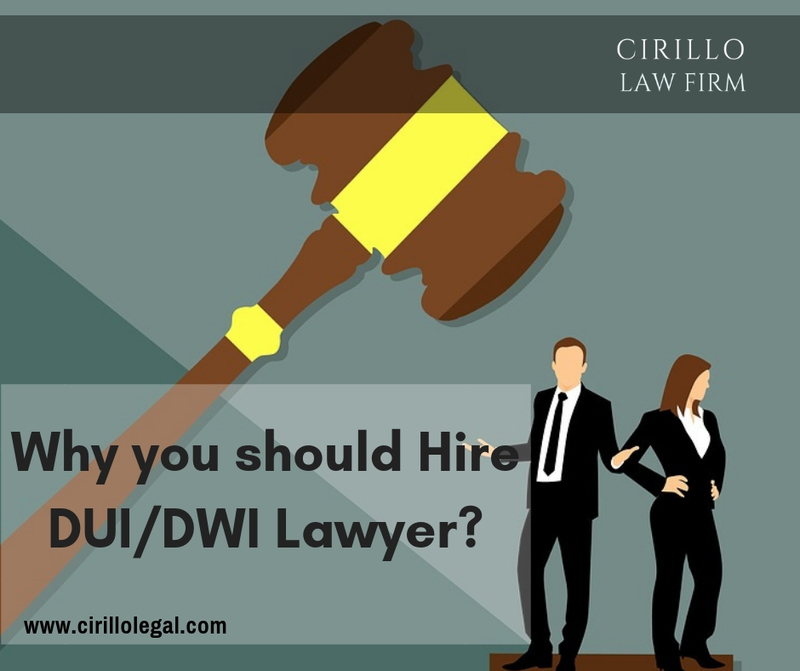 Why you should hire DUI/DWI Lawyer? If you were caught behind the wheel under the influence, you have committed a crime. Driving under the influence is considered as a punishable crime and in case someone is held under the DUI charges, he/she has to undergo the proceedings in the criminal court. While the court offers the guilty to present him/herself in the court, it is wise to hire a Personal Injury Lawyer to ensure your case is represented strong and justified in the court. In order to present a strong case in the court, you will have to make a case file with all supporting evidence and documents. This is a cumbersome process and it is common for people to get confused and frustrated. However, if you have an expert guiding you, they know which document is the most relevant and what evidence should be scrapped. Hiring a lawyer at the Personal Injury Law Firm New Haven, CT is the wisest decision to make in case of a DUI/DWI charge. They are the experts of their field and offer you all types of help to ensure you have to bear the minimum or no consequences for the charge.